Ya’Sheaka graduated from Brenau University Women’s College with a B.A. in Conflict Resolution and Legal Studies and a minor in English. She earned her J.D. from Stetson University College of Law in May 2003 and was admitted to the Florida Bar in September 2003. 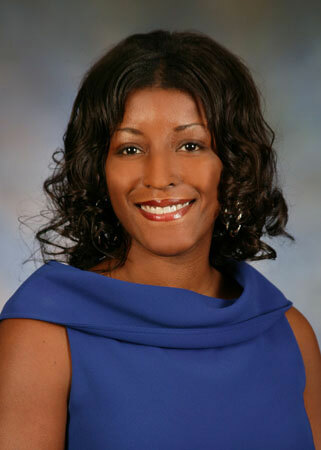 Mrs. Williams practices in the area of Insurance Defense specializing in Workers Compensation. She represents employers, PEO’s, carriers, and third-party administrators regarding all workers’ compensation matters. Mrs. Williams takes pride in her practice ensuring that due and owing benefits are provided, while helping her clients, the employer, and the carrier reduce exposure in an effort to resolve a case as quickly and economically as possible. Mrs. Williams is a certified Florida Department of Insurance instructor in Florida Workers’ Compensation Insurance, and provides continuing education courses upon request. Mrs. Williams is a recipient of Martindale Hubbell’s AV Preeminent rating; AV Preeminent is a significant rating accomplishment – a testament to the fact that a lawyer’s peers rank her at the highest level of professional excellence. Florida Super Lawyers magazine also named her a Rising Star in the areas of Insurance Coverage and Workers Compensation respectively. Only five percent of lawyers in the state of Florida are named to Super Lawyers.